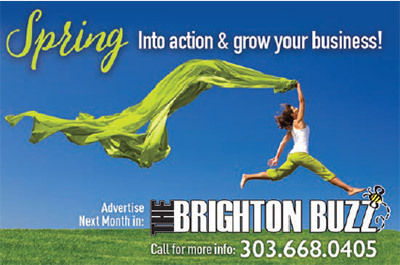 Posted January 29th, 2019 by TheBuzz & filed under News from our Advertisers. “Ya Me Puse Furioso” – Now I am Furious! Was my battlecry, which my brothers coined off me, as I got ready to unleash my fury on them. Yeah, I was an angry kid. One of my first memories from the first grade is of me rolling on the gravel at the school yard, punching and wrestling some kid of whom I have no other memory than that he was older than me; and that he had done something to make me angry enough to deserve my wrath. Being “deserving” of my wrath, was a very low standard at that time. 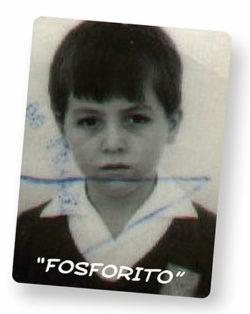 As a first grader, my nickname was “Fosforito” (little match), that’s what my family and schoolmates called me because of my explosive temper. I guess I just had a short fused nature, or maybe it was that being the youngest of three boys, I was always trying to assert myself against my brothers, and generally got the short end of the stick. I recall my parents coming to get me from the principal’s office, and how I did not care much for the incident, as it was normal, and almost expected of me. It is scary to think what may have become of me, had I continued to grow up, unchecked, as such an angry, short fused individual. 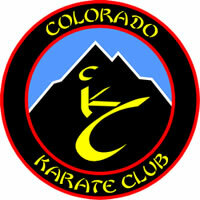 Around that time, my parents enrolled my brothers and I in Karate, which on paper sounds like such a terrible idea. I mean, why would you teach an angry kid how to fight better? Right? Wrong. Experience taught me, and I have seen it in others as well, that if taught properly, the opposite is true. You see, something changed within me. The training, the structure, the discipline, the higher expectations, or the combination of all these things had a transforming effect. So much so, that by the second grade, the nickname of which I was once so proud, had fallen into disuse and was pretty much forgotten, except as an anecdotal family joke. So, am I saying that all of the sudden, I went from an angry kid to a mild mannered gentleman? By no means. I cannot say that my natural instinct to get upset went away immediately (that took years), however, I did begin to better manage those emotions and to control my actions toward others. And as time passed, it did become part of my nature. Back then, where some just saw a quick tempered kid, my Karate instructor saw a kid with a fire in his belly, and he put that energy to better use. Now, as an instructor and a father myself, I see too the wonderful potential in our youth, beyond the surface. Like the rough block of marble must have looked in the mind of Michelangelo before a single strike of the chisel; when a new student comes through our doors, I envision already a wonderful masterpiece of a person; and years later I am often pleased to see it realized. My brothers still make fun of my “fosforito” days. For me, though, it is a reminder of how (with a little help) we are able to defy our negative stereotypes, and overcome our natural flaws.